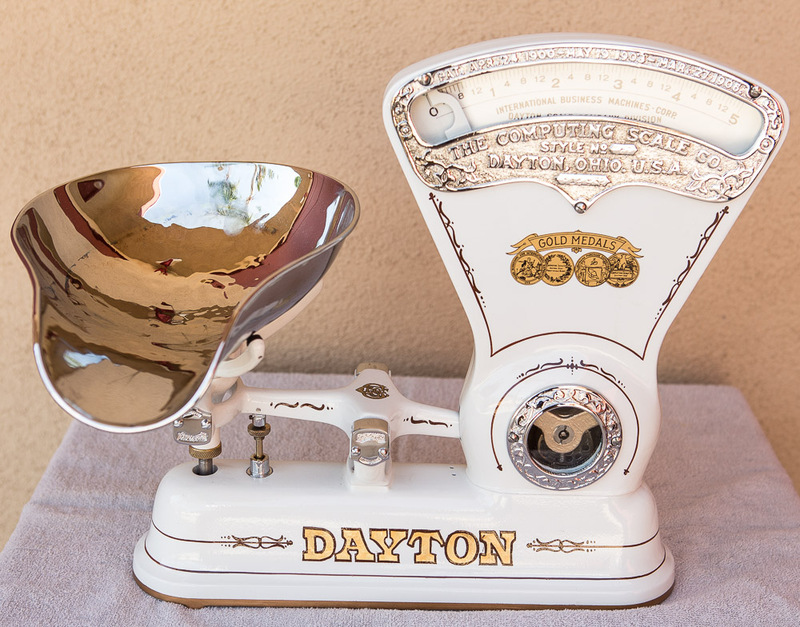 Early 1900's Dayton 5lb candy scale. 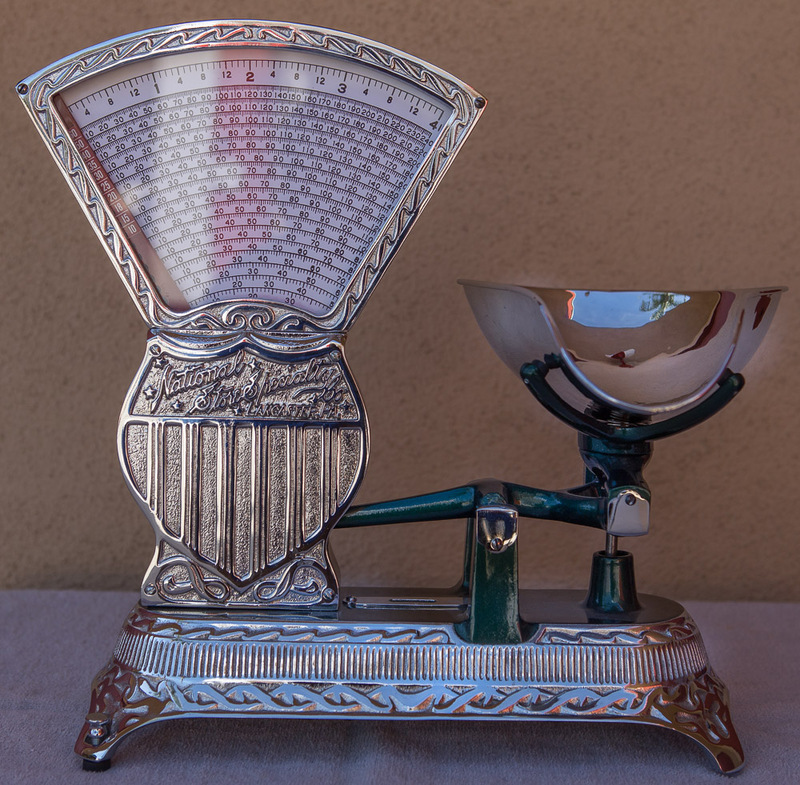 Early 1900's National 4 lb candy scale. Early 1900's National 4 lb candy scale. Metallic green. 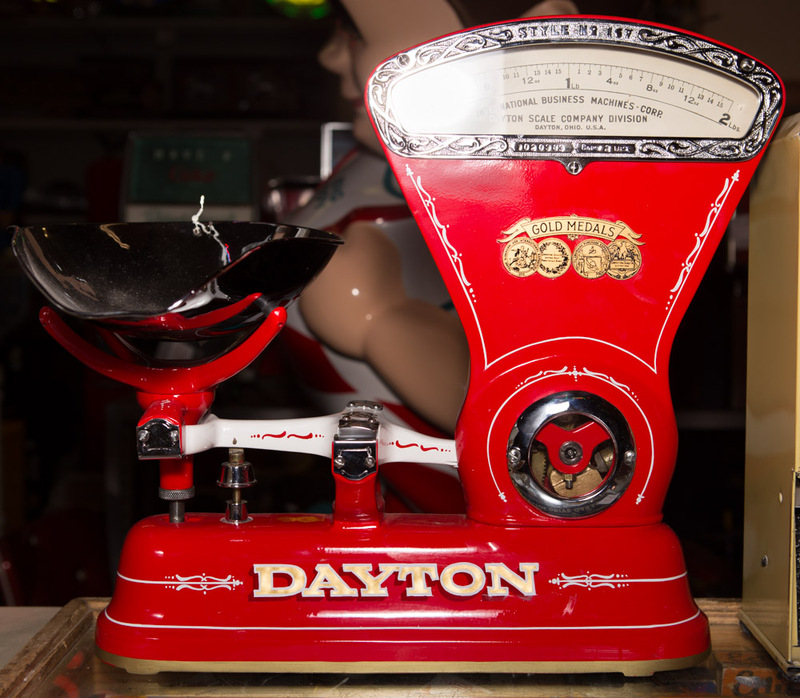 Early 1900's Dayton 3LB candy scale completely restored. Early 1900's 2LB Dayton candy scale.